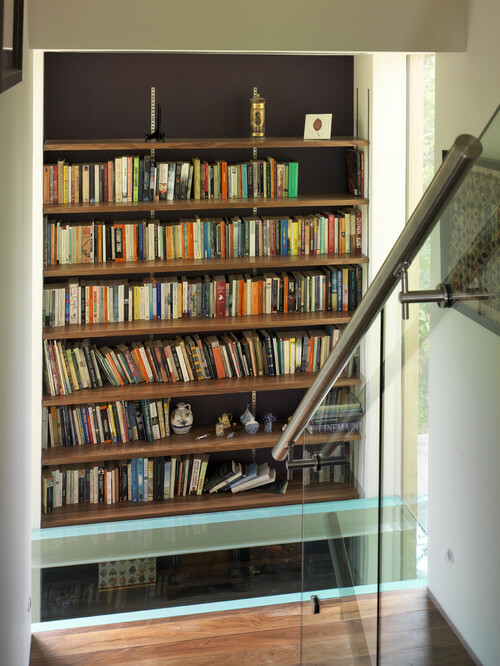 Whenever we’re fitting a new staircase or working on a renovation project, we always like to find ways to utilise space as best as we can. 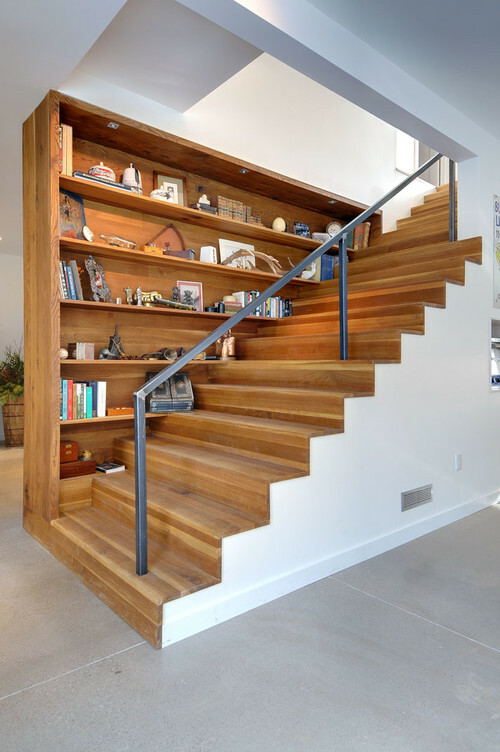 Traditionally, the space under the stairs often goes to waste, but with a little bit of thought, it can be put to good use. In fact, we’ve created dog rooms, music rooms and even wine racks using the space under customers’ stairs. If you’re really proud of your book collection, it makes sense to show it off with open shelving. 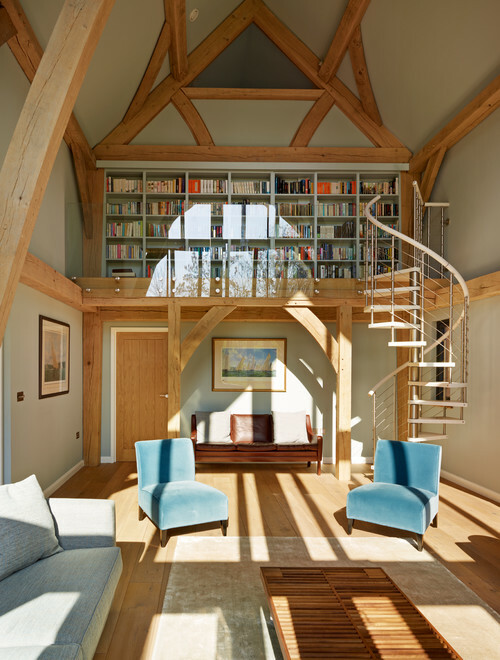 With a lot of staircase libraries, the design is pared back and somewhat minimal with the book collection taking centre stage. If this is the route your going down, it’s best to stick with a more neutral colour palette so the space seems more light and airy and not so cluttered. 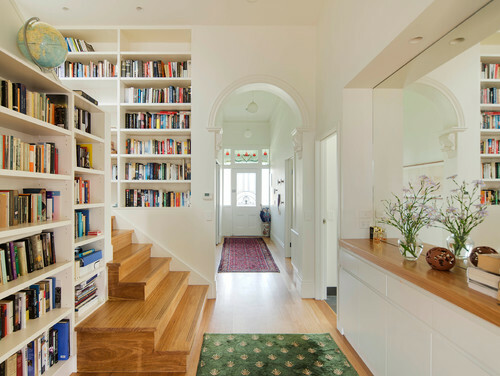 If you’re lacking in space, you can just opt for some simple shelving to display your books. However, if you’re fortunate enough to have plenty of space, you can also create a seating area where you can read your books in peace. If you have a window on your landing, you could even incorporate a window seat so you can watch the world go by as you get lost in your favourite novel. If your book collection is more for studying purpose rather than leisurely reading, it can be a good idea to use the space as more of an office area. With some clever shelving and a little bit of thought, even the smallest of spaces can work for this. 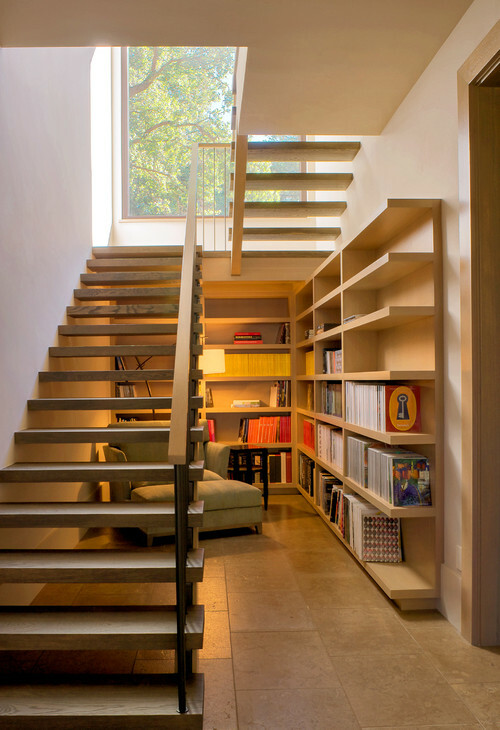 If you’re hoping to utilise your understair storage, get in touch with our team today to discuss your options.